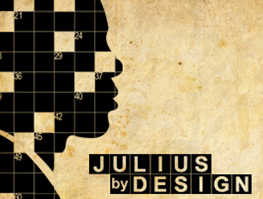 Julius by Design : Fulcrum Theater Inc.
Corthron’s dedication to revealing emotional states as forthrightly as she can shines through in nearly every scene. Graceful and at times humorous. Kara Lee Corthron showcases the complexity of grief. 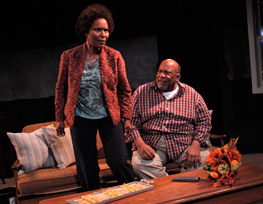 I’d suggest checking this production out.